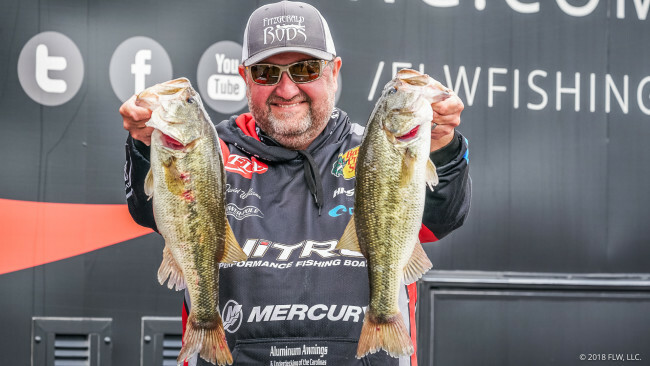 IBASSIN: 2018 FLW Tour Lewis Smith Day 2: David Williams Leads with 34lbs! 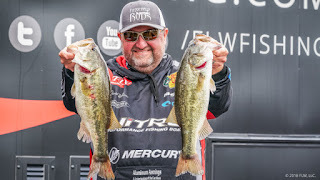 2018 FLW Tour Lewis Smith Day 2: David Williams Leads with 34lbs! Docks and wood key to Williams' pattern.